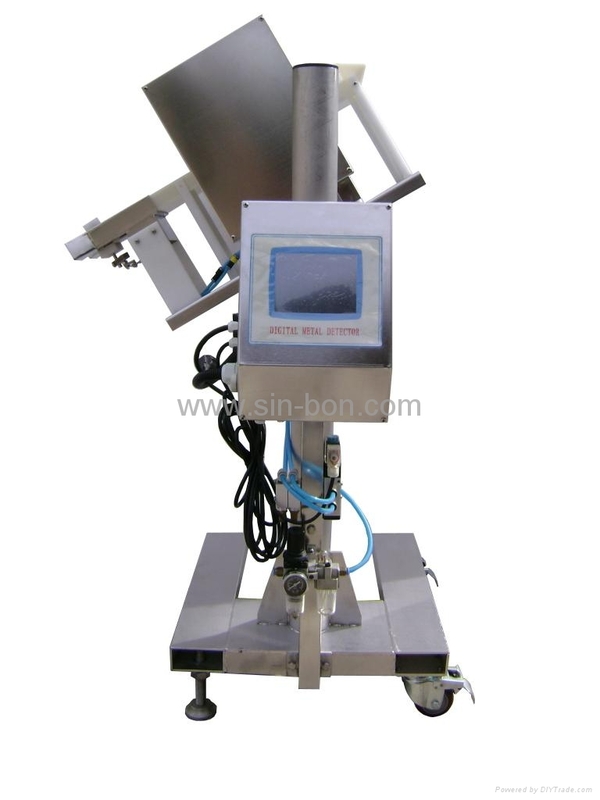 Kindly be noted that we recently designed pharmaceutical metal detector has been used on pharmaceutical factories. It has good functions with good sensitivity. If need further information, please contact with us.